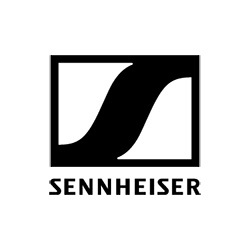 Sectors include: Touring & Live Events, Film, TV, Studio & Broadcast, Theatre & Stage, Education & Performing Arts, Architectural & Installation and Corporate & Events. 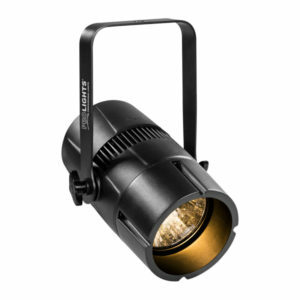 PAR Lights provide a bright punch of light to wash a stage or area. 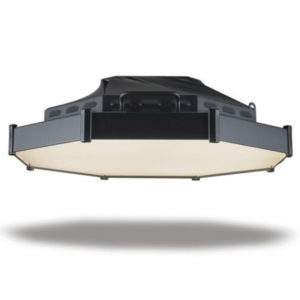 Options include Tungsten, Discharge and LED Sources, Indoor & IP Rated. 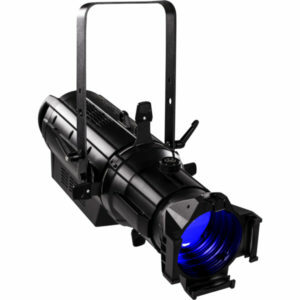 Features include changeable Beam Angles & Zoom, Fixed White, Dynamic White and Full Colour. Fresnels provide a soft wash of light. Options include Tungsten, Discharge and LED Sources. Features include Zoom and Shape Control with Barn Doors. Cyc Lights provide an even wash across a Cyclorama. Options include Tungsten and LED Sources, Asymmetric or Symmetric Beam and Individual Control of Cells. 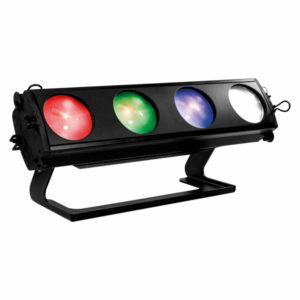 Battery Lights are ideal for events offering flexibility & fast setup. 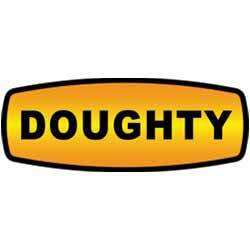 Options include Full Colour & White LEDs, Indoor & IP Rated and Wireless Control. 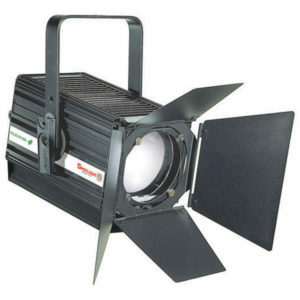 Blinders provide high light output for audience "blinding" or "eye candy". 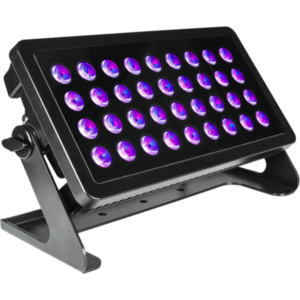 Options include Tungsten, Full Colour, Dynamic & Fixed White LEDs, Pixel Control, Indoor & IP Rated. Battens provide Cyc, Border, Wall Wash and Effects lighting. Options include Full Colour, Dynamic & Fixed White LEDs, Pixel Control, Indoor & IP Rated. 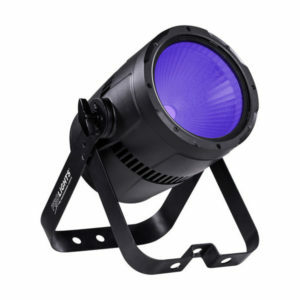 Strobes provide a high intensity burst of light. Options include Full Colour, Fixed White LEDs, Pixel Control, Constant Output, Indoor & IP Rated. 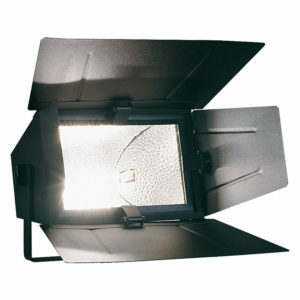 Soft Lights provide a diffused light source with minimal shadows ideal for Film & Television. 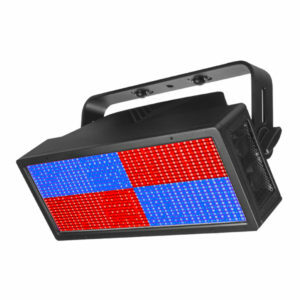 Options include Full Colour, Dynamic & Fixed White LEDs. 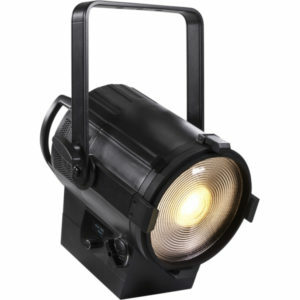 Wash Lights provide a soft even wash of a stage, surface or area. 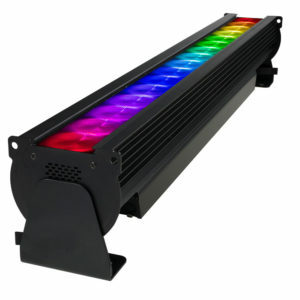 Options include Full Colour, Dynamic & Fixed White LEDs, Indoor & IP Rated. Pixel Effects provide Low Resolution Video and Eye Candy. 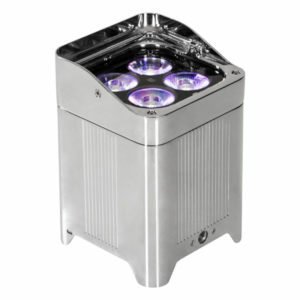 Options include Full Colour & White LEDs. Featuring individual control of each pixel. Beam Lights provide a bright and narrow beam with a soft edge. 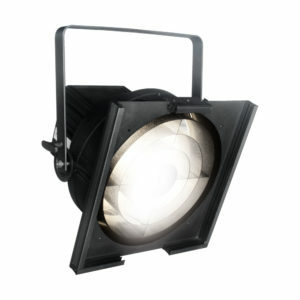 Options include Tungsten, Discharge and LED sources, Indoor & IP Rated. PCs provide a soft wash of light. Options include Tungsten, Discharge and LED Sources. Features include Zoom and Shape Control with Barn Doors. Flood Lights provide a wide beam of light for lighting a large area. 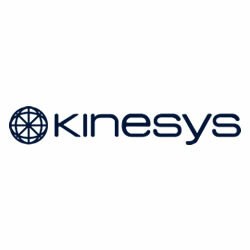 Options include Tungsten, Discharge and LED sources, Indoor & IP Rated. 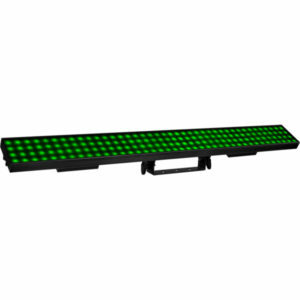 Pinspots provide a narrow, bright beam of light for highlighting an object or creating a beam in the air. Options include Tungsten, Fixed White and Full Colour LEDs. UV Lights bring life to UV sensitive objects. 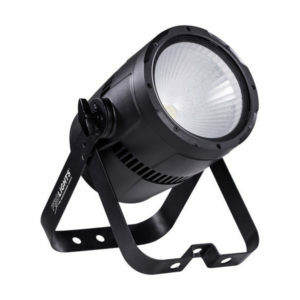 Options include Tungsten, Discharge and LED sources, with a variety of beam angles and form factors.